A friend recommended Softbums to us so we decided to purchase this package for our newborn. We used disposables at first, but after my milk came in we were experiencing leakage with every wet diaper. 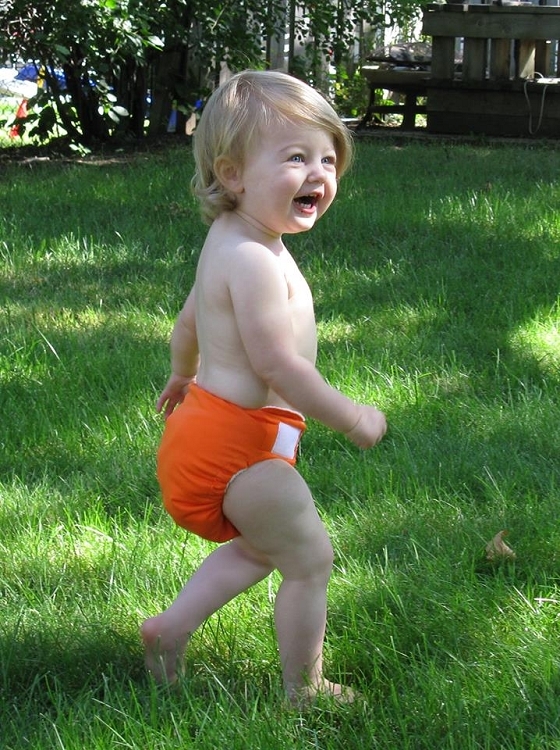 We decided to try our cloth diapers and have loved them! No more leaky diapers and changing onsies at every diaper change. These dry super quick as well! After many nights of researching cloth diapers I choose to go with soft bums and I couldn't be happier ! I absolutely love how they feel on my baby and how easy they are to use. I am in love with this system. 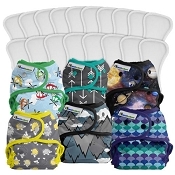 I did a lot of research on cloth diaper brands before buying and I am so happy I went with softbums! This package is a great starter. For a newborn I find a couple more covers would be nice, but I just wash them a little more often when he has super poopy days. 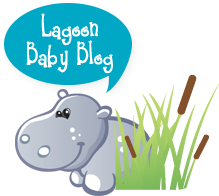 This is a very easy to use system, and even my hubby loves it! 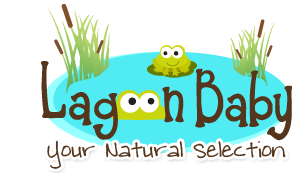 Did a lot of research prior to choosing softbums for cloth diapering. 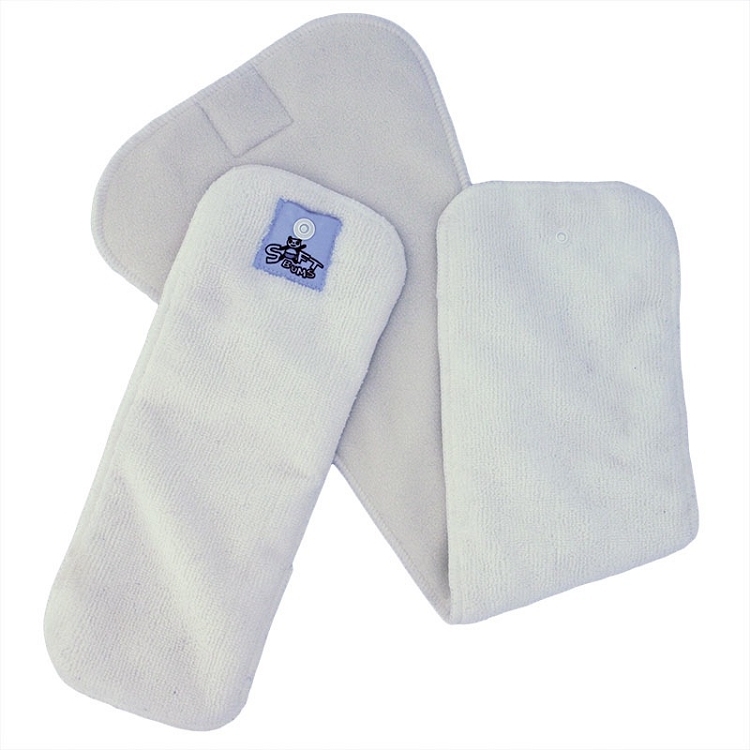 So glad to have found a Canadian company to order softbums from. Love these diapers!! 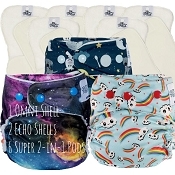 I ordered the Softbums Good to Go package (echo) and have been very happy with the quality! 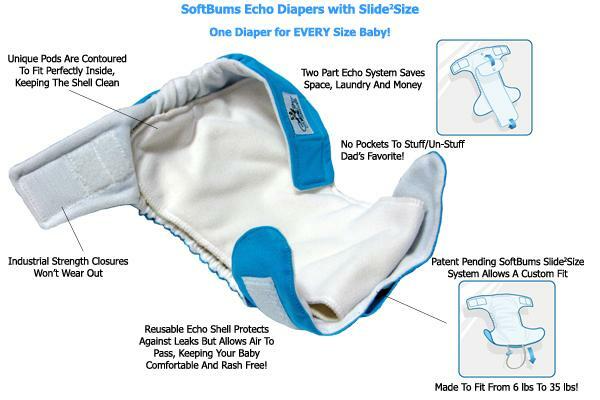 As a first time mom unsure of which cloth diaper brand to choose I highly recommend Softbums!